Choose from the largest selection of premium vinyl flooring and tiling styles at affordable direct tiler / contractor price. FloorCube's flooring consultants will provide professional assistance to help you choose the most suitable flooring for your home. 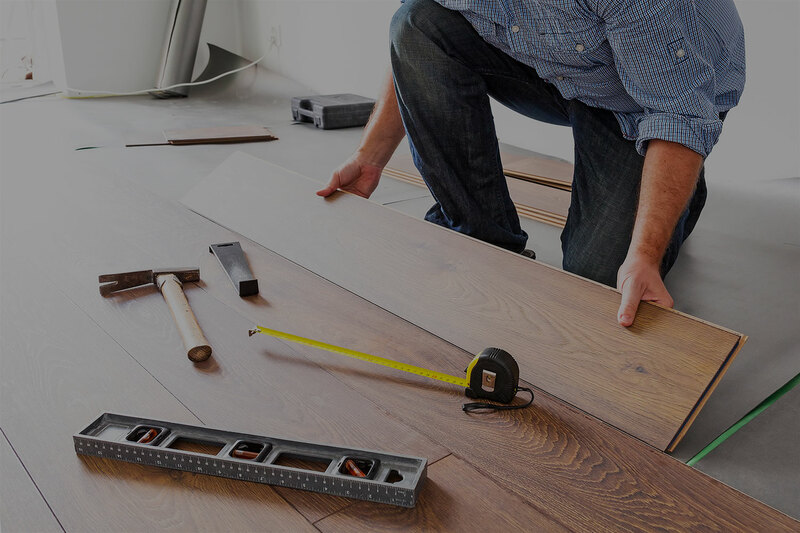 Our experienced installers provides quality worksmanship for every flooring and tiling project. 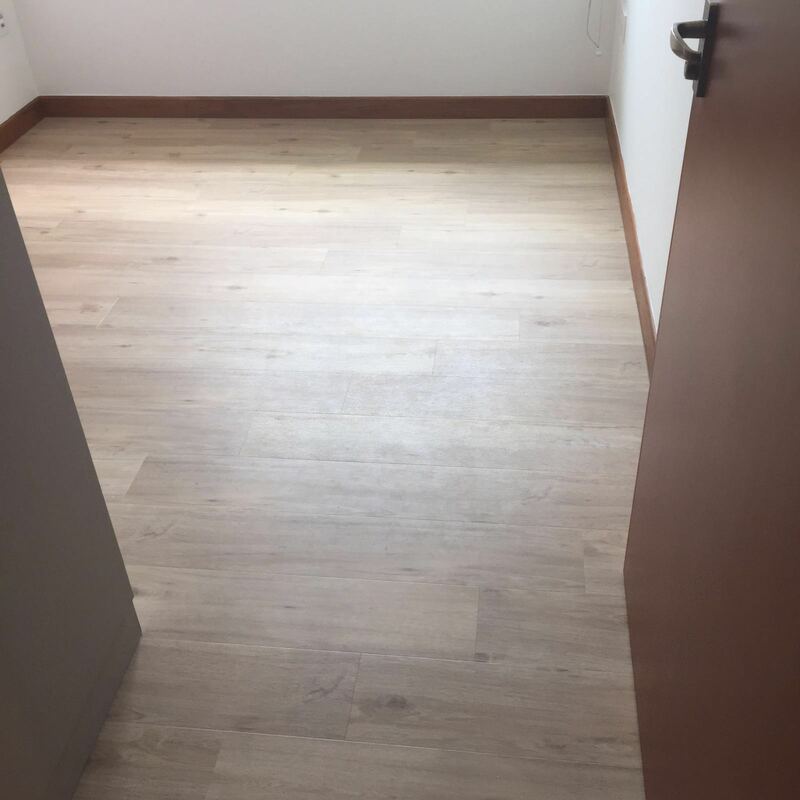 FloorCube has a solid reputation for delivering exceptional Vinyl Flooring and Tiling services at reasonable direct tiler / direct contractor price to residential and industrial clients in Singapore. 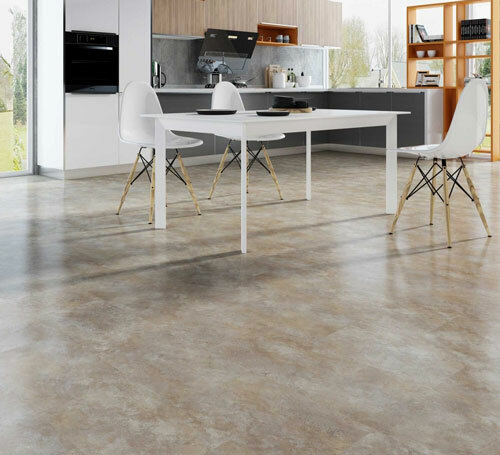 Resilient Vinyl flooring are durable, waterproof and versatile with an exquisite range of natural looking designs. Discover a full range of Vinyl flooring selection. We offer Wall and floor tiling (homogeneous, ceramic, porcelain,stone,etc) in a variety of styles for every room in your home. 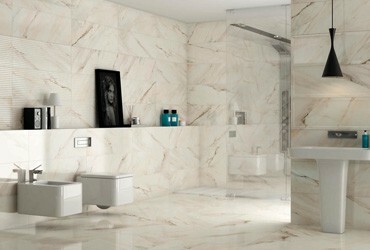 Discover a stylish selection of tiles here. Epoxy flooring comprises of multiple layers of epoxy coating application on surface of the flooring. 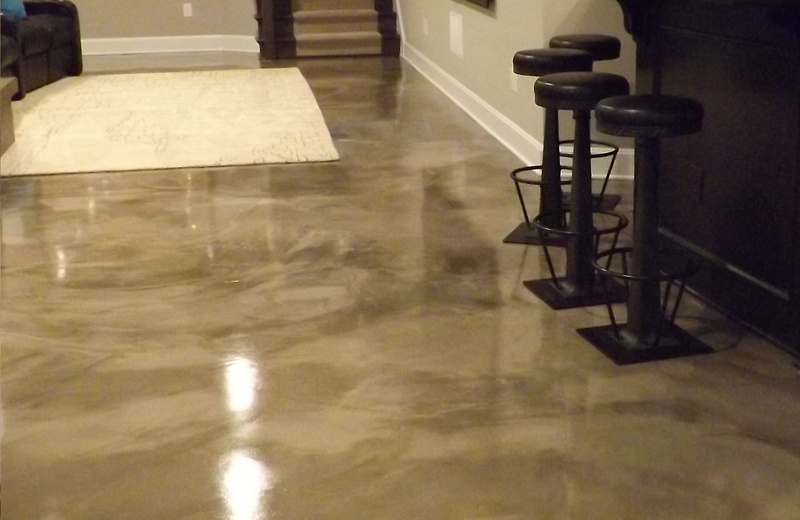 Epoxy Flooring is not only strong and durable, but also easy to maintain. 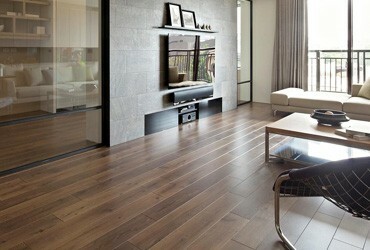 FloorCube has extensive experience and knowledge to provide you the best flooring solutions in Singapore. We will assist you in choosing from a variety of high quality flooring suppliers to suit your design and price range needs. We hire our own tilers and installers and as a direct contractor, you are able to bypass middleman fees & get affordable pricing from us directly. 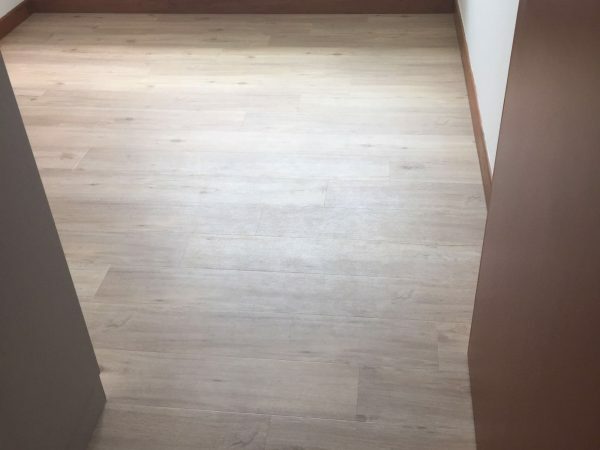 Bringing you the best variety of Flooring and Tiling services in Singapore. 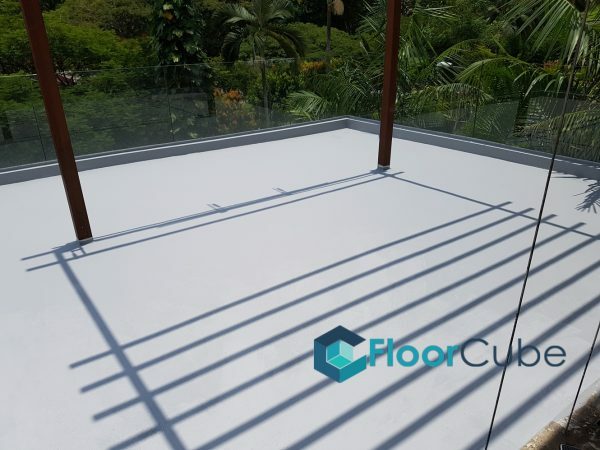 FloorCube works with the best flooring materials suppliers to provide the highest quality of flooring and tiling materials and worksmanship. How do we provide the most comprehensive selection of designs? 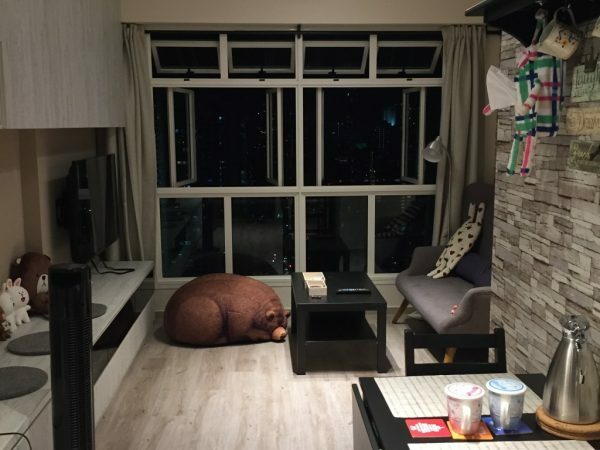 Floorcube does not work with only one materials supplier. Instead, we work with a variety of high quality flooring and tiling suppliers to suit every design and price range needs. How can FloorCube save you money on your home design? We are the direct flooring and tiling contractor. This means that unlike interior designers, we hire our own workers & have control over workmanship quality. Since we are the direct contractor, you are able to bypass middleman fees & get affordable pricing from us directly. FloorCube also works with direct materials suppliers to get the best pricing and worksmanship for all flooring and tiling works. 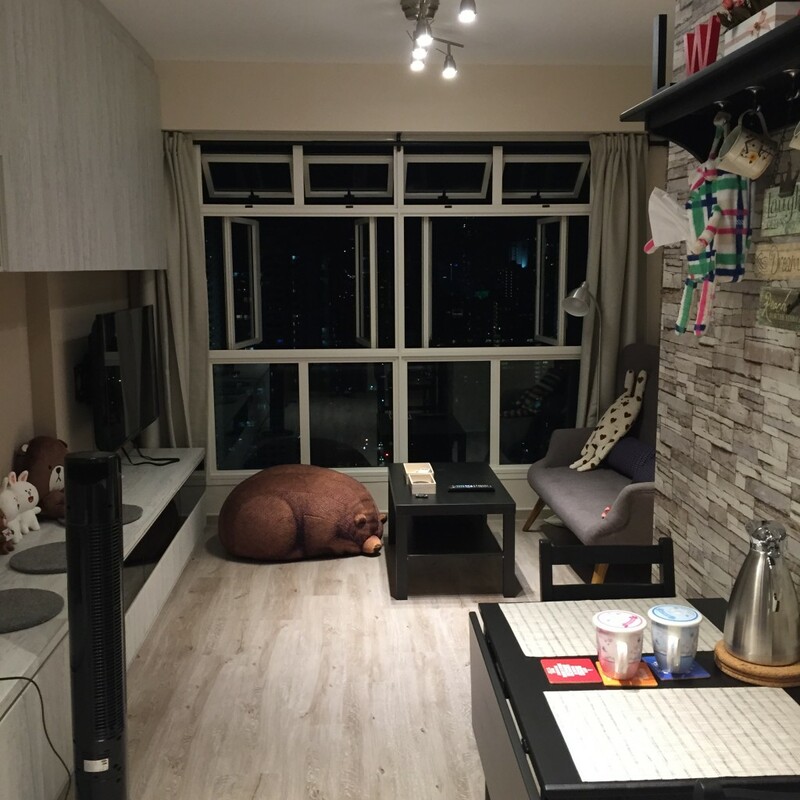 How does FloorCube charge for their services? 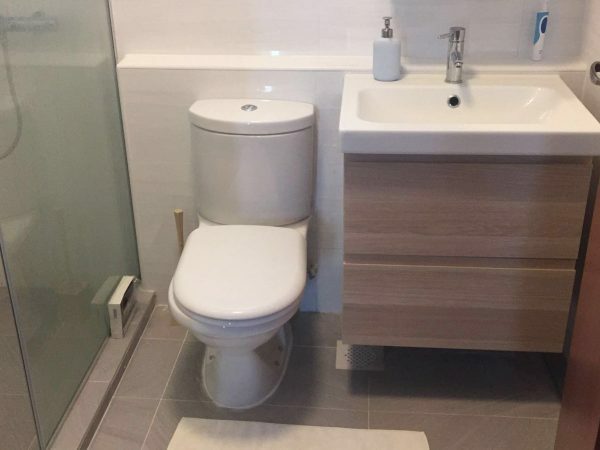 FloorCube’s consultants will listen to your needs and provide specialist advice and recommendations on flooring and tiling solutions and costing. What happens after we engage FloorCube? Our friendly flooring consultants will provide a non-obligatory consultation session. With the aid of your floor plan, we will provide flooring/tiling selection advice and recommendation based on your home design. 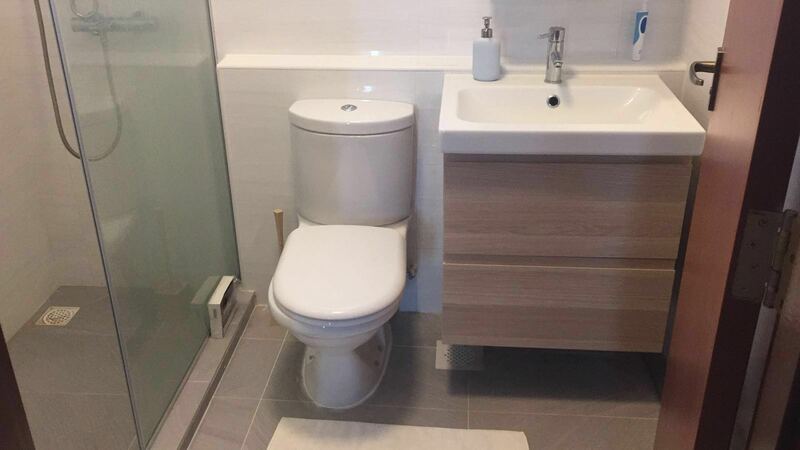 After flooring/tiling choice is selected, we will plan the work date after confirmation. Michael and his crew did a fantastic job in providing professional advice for our home’s flooring. We had a budget and a very short timeline. FloorCube came in and assured us of the delivery. It’s great that they did the job well and delivered the exact day promised. 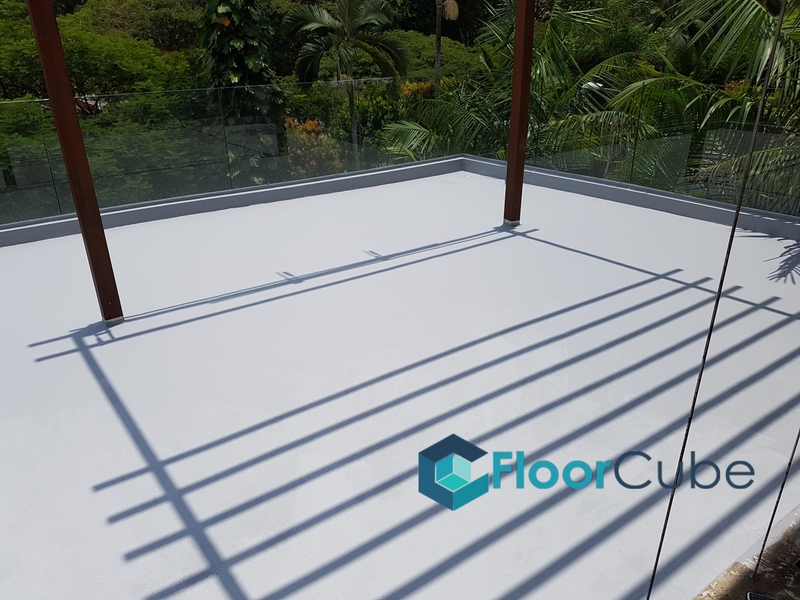 The reason we like dealing with FloorCube is because they respond quickly and performed the work as requested with quality worksmanship. Please tell us about your flooring needs. A FloorCube Consultant will walk you through our service options.